Nature Theater of Oklahoma has launched their own OK Radio podcast: long form conversations in the spirit of the radio conversations of John Cage and Morton Feldman. Listen in as they talk with artists, curators, and instigators from around the world. Nothing is off limits. 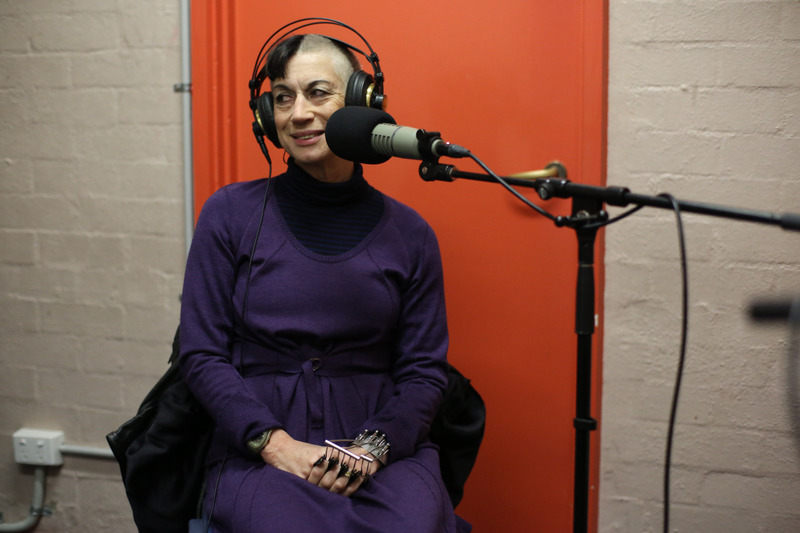 In Episode 65: Nature Theater of Oklahoma talks with Lenore Manderson, writer, researcher and medical anthropologist in Australia about our mutual fascination with the human body. Join us as we discuss the body in practice and in performance, as signifier of vulnerability, power, visibility, ability, disability – and difference.